Every time I see a Porsche 968, I sit there and contemplate that this is a sports coupe that would not look out of place in the current lineup. 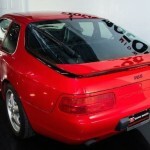 Like the 928, the 968 was ahead of its time in the styling department. 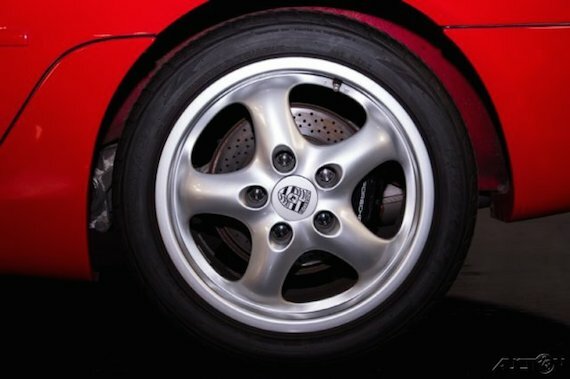 A rather minimalist design, there is little clutter that we tend to see on vehicles today, such as excess styling creases, front fascia openings or spoilers. I’ve longed to own one of these coupes for quite some time, and this low mileage 1994 example is pushing all the right buttons. 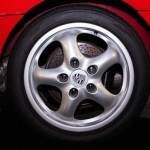 Guards Red over black is a classic look, and the all-important 6-speed manual and Cup 2 alloys finish off the package. 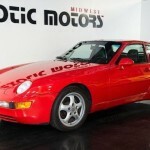 Exotic Motors Midwest is pleased to offer this immaculate 1994 Porsche 968 finished in Guards Red over Black Leather Interior. 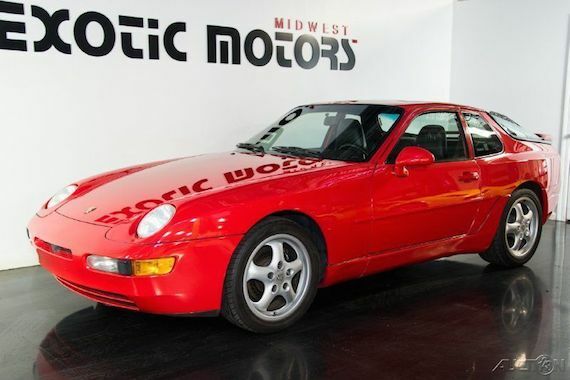 This 968 is presented in beautiful condition with only 38,225 miles, equipped with Koni suspension and backed up by a huge folder of records and receipts. 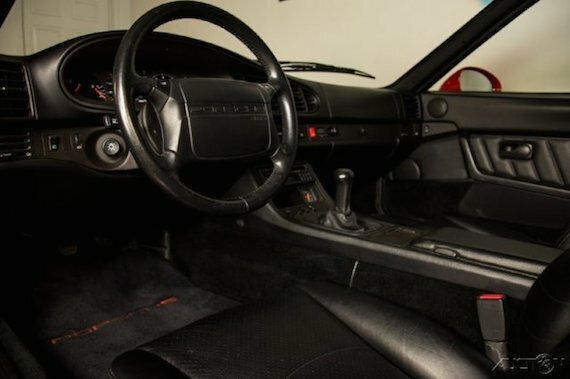 This has to be one of the cleanest 968’s anywhere in the world. There’s been a slight uptick in values for the 968, which might be a reflection of certain 928 models gaining value in the marketplace. 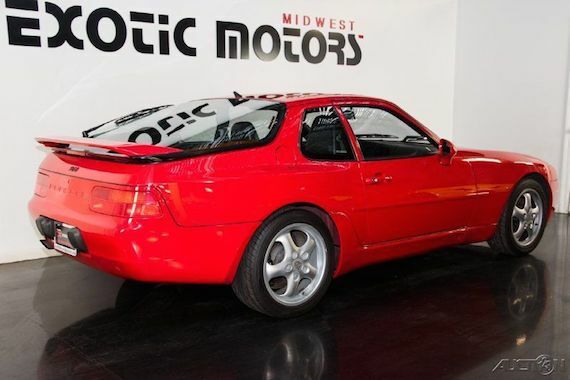 With a plethora of SUVs and sedans in the current Porsche lineup, enthusiasts are hankering for the sports cars of the past and with this interest, the 968 is in the crosshairs. That said, the Buy It Now price for this example is really steep, even considering the low mileage. The 6-speed manual coupe is certainly the one the enthusiasts hone in on, but a car in this condition might fetch somewhere in the mid $20,000 range at most. 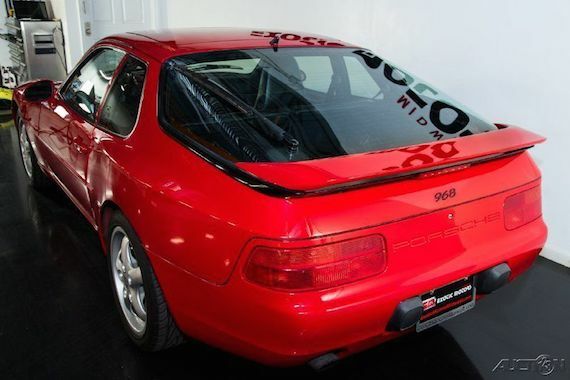 I tend to think that in a few years time, however, we might start seeing values for really good 968s start inching towards what this seller is asking.